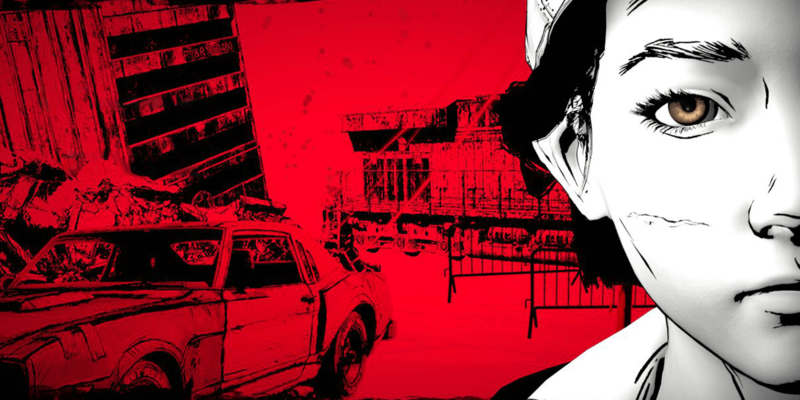 It would appear that Clementine's story will come to a proper end after all. 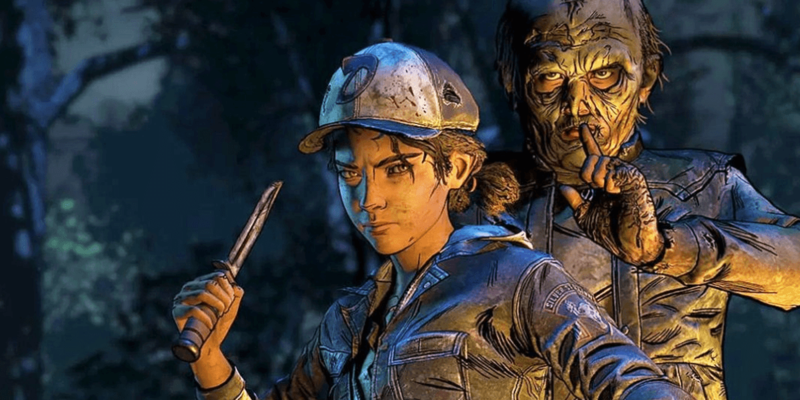 After the unexpected and abrupt closing of Telltale Games, The Walking Dead: The Final Season was expected to face cancellation before the final episodes could release. The studio later announced that it was exploring partnership options that might allow the game to be completed by another developer, possibly also bringing on board some of the game's former staff in the process. Earlier this evening at the New York Comic Con, The Walking Dead creator Robert Kirkman announced that Skybound Games, the game development division of Skybound Entertainment, has reached a deal with Telltale Games to complete development on The Walking Dead: The Final Season. 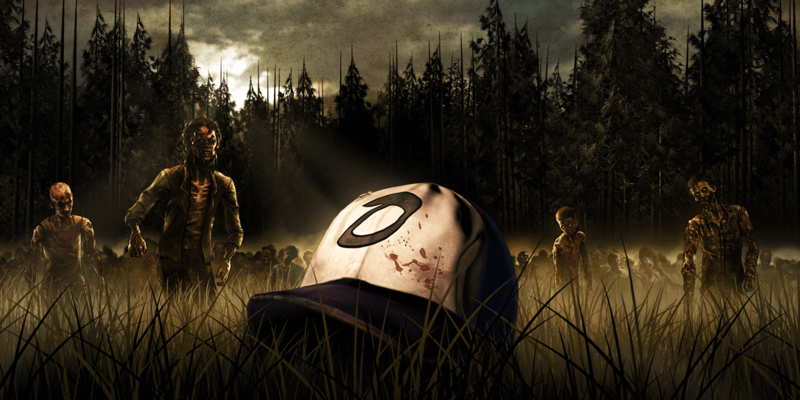 Skybound will reportedly work with members of the original Telltale team in their mission to complete the game. The final details regarding the deal and how former staff may come on board have not yet been revealed, but you could check out the initial announcement from the studio's official Twitter account below. 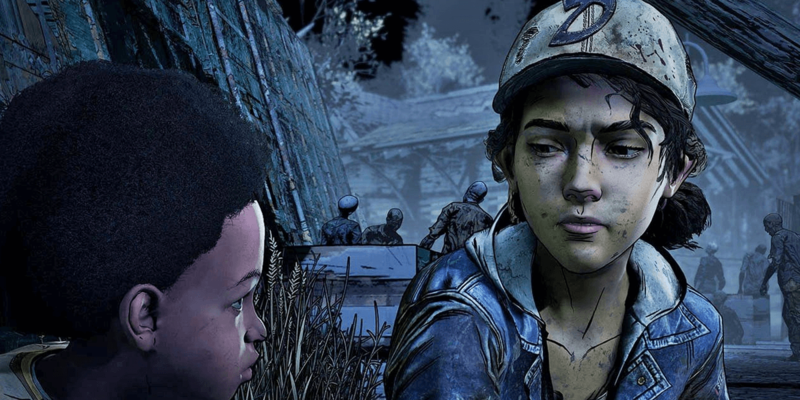 Either way, this is the good news that fans of Telltale's The Walking Dead have been hoping and waiting for since the announcement of the studio's closure. All in all, it's still a bittersweet event considering the laid off staff members, but seeing the end of this story is still important to many fans and Skybound is absolutely the right choice of company to handle this.